Energy psychology addresses the relationship of energy systems to emotion, cognition, behavior and health. These systems include electrical activity of the nervous system and heart, chakras, and meridians. Although psychological functioning involves thought, emotions, chemistry, neurology, genetics and environmental aspects, at an essential level bioenergy is also involved. Energy psychology is applicable to a wide range of areas including psychotherapy, counseling, education, vocational guidance, physical health, pain management, sports and peak performance. It is a Japanese method of stress reduction and relaxation. It is nurturing and non-invasive and extremely pleasant. It is effective in relieving stress and promoting preventive measures of healing. 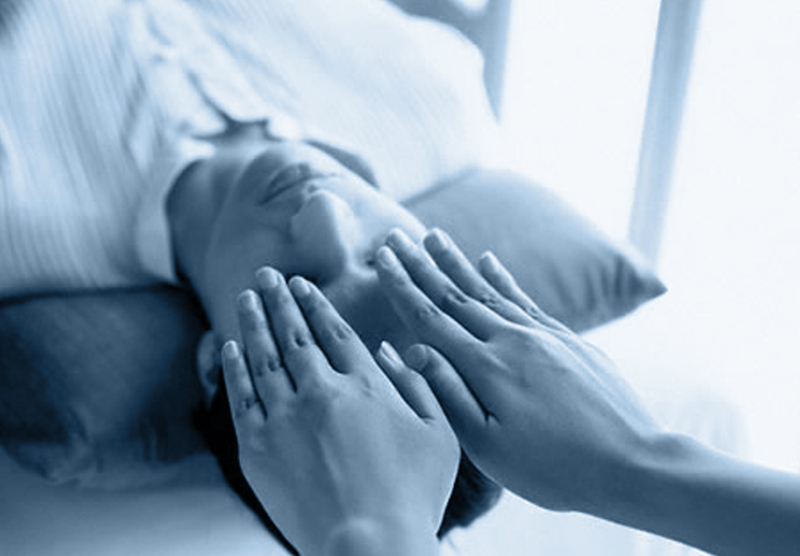 Those who have received Reiki treatments have experienced many benefits ranging from reduced stress and anxiety up to spiritual and mental balance. It is the gentle healing art of clearing suppressed feelings and cellular memories through the human energy field. IET is a powerful energy therapy that will bring the body back to its natural state of health, balance and joy. You will feel potent changes of healing and find your soul’s purpose. It is an extraordinary application of recently acquired knowledge in the field of neuroscience. The techniques are based in evolutionary biology and offer you the opportunity to live a healthier, hopefully happier and more productive life. To Western eyes, to watch pain instantly disappear, long standing psychological problems resolve and disturbing memories fade into the irretrievable past is nothing short of astonishing. While some forms of this approach have been around for decades, many mental health professionals remain skeptical given that it involves no medication, talking or prolonged exposure.